5th overall in their qualifying group for the 2018 World Cup, Macedonia then went on to play three friendly matches without a setback: victory against Norway (2-0) and draws in Finland (0-0) and Azerbaijan (1-1). 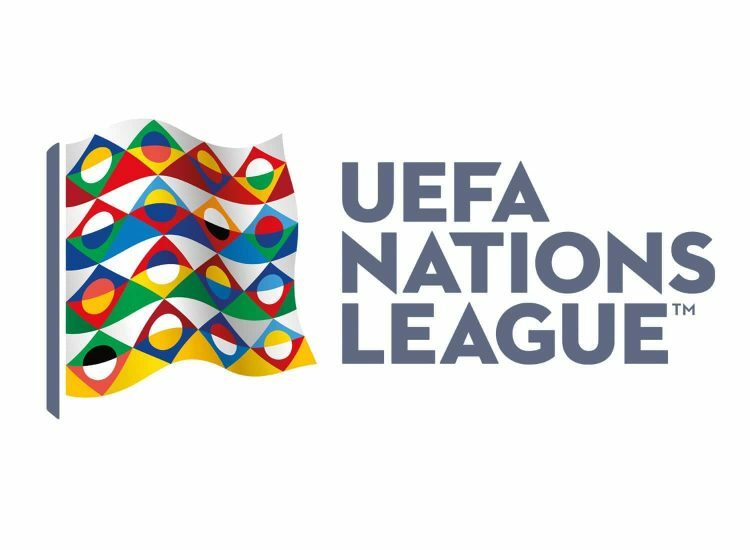 Opposed to Gibraltar during the first day of the League of Nations this week, the Macedonians easily won away (0-2). Like its opponent of the day, Armenia finished fifth and second last in its qualifying pool and has since played 6 friendly matches (2 wins, 3 draws and 1 defeat). Hung by Malta (1-1) and Moldova (1-1) in their last two outings, Henrikh Mkhitaryan’s teammates made it into the League of Nations on Thursday, overturning Liechtenstein at home (2-1). (40 caps) and Ristevski (25 caps), Spirovski circles (22 caps) and Alioski (20 caps) and Pandev strikers ( 94 selections), Nesterovski (21 selections) and Trajkovski (41 selections). To note the wounds of the potential holders Zajkov (Charleroi), Ademi (Dinamo Zagreb) and Radeski (Shkendija). Armenia is well led by captain and playmaker Mkhitaryan. The Arsenal player will be supported by the customary Mkoyan (Alashkert), Haroyan (Ural Yekaterinburg), Pizzelli (Aktobe), Ghazaryan (Chaves), Ozbiliz (Willem II) and Sarkisov (Yenisey Krasnoyarsk).